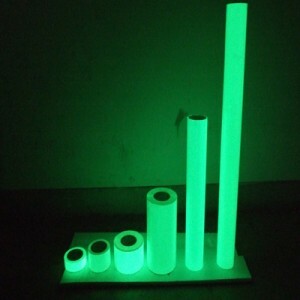 Founded in 2008, Hefei Xingtu Reflective Material Co., Ltd specializes in producing and developing a full range of reflective material and products. With 7 years' experiences,knowledge and manufacturing capability, we are enjoying a great reputation in reflective material industry. 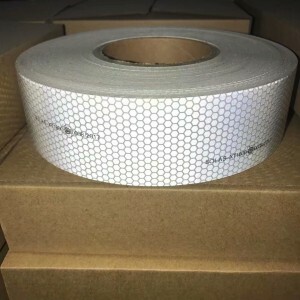 Xingtu regards offering “High Quality,Cost-effective”reflective products, which includes High Intensity Prismatic,High Intensiy Grade,Engineer Grade, and Commercial Grade.What is more, our SOLAS retroreflective tape is now SOLAS and MED approved by Lloyd's Register. Our business is always market-oriented, and our company will satisfy customers with sincerity.Meanwhile, Xingtu keep focusing on reflective material production field to strive to be an expert professional manufacturer in the world.